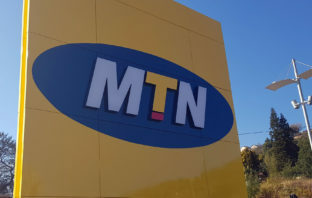 Nigeria is seeking about $2-billion in back taxes from MTN Group, another curve ball directed at Africa’s biggest wireless carrier that’s come to light less than a week after it was ordered to refund $8.1-billion in “illegally” repatriated funds. 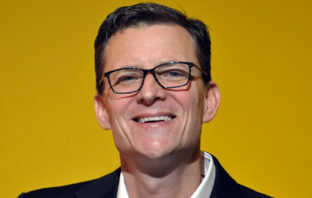 MTN Group CEO Rob Shuter said the company is committed to Nigeria even as it considers how to respond to an order to return $8.1-billion in repatriated funds. 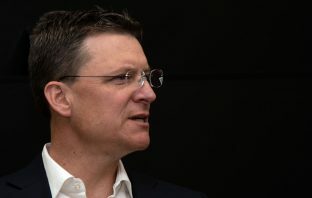 MTN Group CEO Rob Shuter has moved to downplay the short-term impact and potential of 5G wireless technology, particularly in the markets in which it operates, saying it’s a “technology searching for an application”. 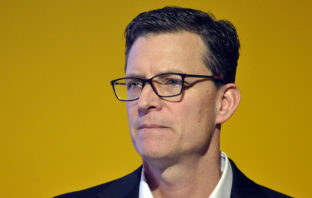 MTN South Africa has improved profitability on the back of a strong retail consumer business, though its enterprise segment is not turning around as quickly as had been hoped, putting pressure on service revenue growth. 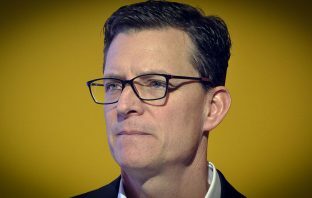 Stephen van Coller will leave MTN Group at the end of August. 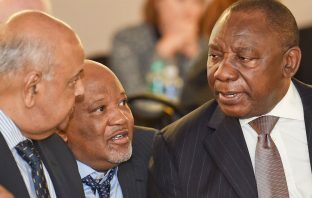 Vice president for digital services, data analytics and business development, he has resigned to take up a group CEO position at another JSE-listed company. MTN Group’s sale of its Cyprus unit is just the start of a broader exit from small or problematic markets, with the Liberian unit leading a number of West African divisions being considered for disposal, according to sources.